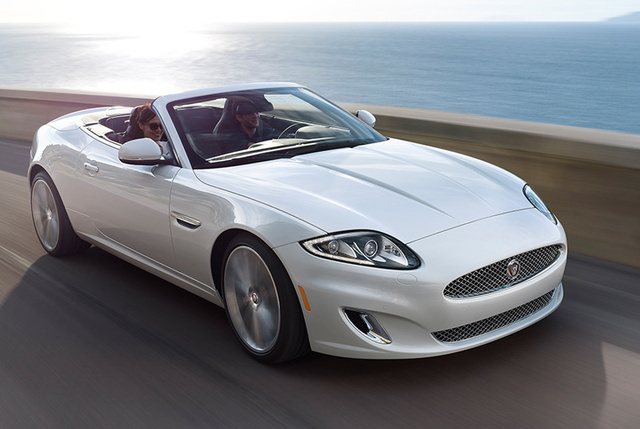 Have you driven a 2015 Jaguar XK-Series? This vehical is a classic gentlemans sport touring car elegant & refind . Looks/Style Ranked 2015 Porsche Cayman Base worse. "Classic flowing styling longer wheel base , luxury interior , real wood trim adds warmth to the ambienceof the vehical." Value Ranked 2015 Porsche Cayman Base better. "Persanaly I believe both vehicals are at the top of their class definatly different in their own way . It depends what ones priorities are as to which car to choose , I do not think that one would be wrong in which ever one of these vehicals one chose."